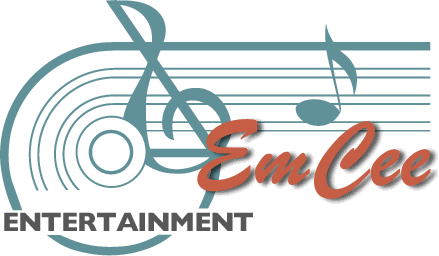 EmCee Entertainment – Maryann H.
The evening was a great success, thanks to the music. We had fun learning the line dances. You are a great asset to your profession. Keep up the good work. The staff at the banquet hall also commented on the excellent music and the professionalism of the DJ. Thanks for a great time!